I don’t know how the 695 Biposto ever became a real thing, but I imagine there were two engineers just stood watching an inebriated colleague fiddling with a Fiat 500. As things got more bizarre, you just know one of them said something along the lines of “we really should stop old Francesco there, but I want to see where this goes…” before cracking open another Peroni. What Francesco ended up creating is arguably the most pointless car on sale today, but one that you can’t help appreciating. There’s far more to it than this simple description but, fundamentally, it’s a Fiat 500 with the innards removed (including the rear seats) and the turbocharged engine turned up to 11. There’s a 1.4-litre petrol engine squeezed into that tiny bonnet, putting out 187bhp. 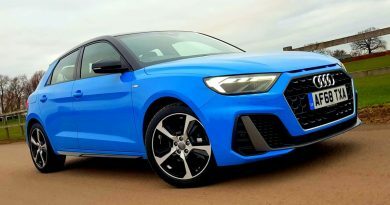 As the whole car weighs less than a tonne, that’s enough for some serious fun, but a rumbling Akrapovic exhaust adds soul-stirring noise to the mix as well. There’s also some heavily modified suspension that includes much stiffer springs and dampers and a lower ride height. Attached to it all is a six-speed manual gearbox and an electronically controlled limited slip differential. The end result? Pure madness. Put your foot down and the front end scrabbles away at the tarmac, finds some bite, and then hurls you to the horizon. Only you can’t see the horizon as the vibrations from the road surface are so strong there’s a good chance that your vision will go blurry. Steady your eyeballs and you’ll then realise your ears are being assaulted by a cacophony of noise from extreme tyre roar to a distinct gearbox whine, as well as that popping, crackling and fizzing exhaust behind you. The tyres do their best to remain attached to the tarmac, but the UK’s poor road surfaces throws the Biposto around, making it an effort to keep it out of a hedge, let alone on the straight and narrow. Inside there’s a stark dashboard with no radio and no air conditioning. The door handles have disappeared, replaced with bits of fabric to pull the door shut. There is bare metal in places, and no sign of any carpets or other such comfortable bits and pieces. There are no rear seats, and the boot consists of nothing more than a flimsy piece of netting. And it’s glorious. Find the right bit of road and get that one tricky corner just right and you’ll be grinning from here to Newmarket. It’s at those moments that you realise the car makes sense, that leaves you feeling elated, adrenaline coursing through your body. Your instincts knew it first, and then your brain caught up. Francesco knew what he was doing. 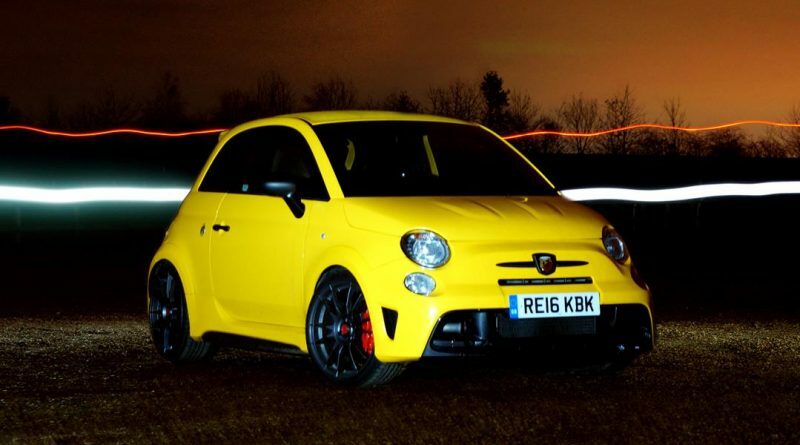 Is there a good reason to buy the 695 Biposto? No, not really. 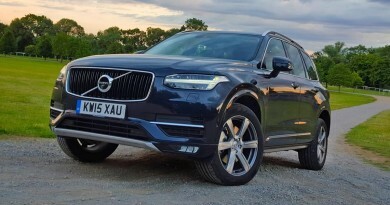 It’s hideously expensive, ill-suited to UK roads and barely qualifies as a passenger car. And yet I’d have one just for that one sweet fleeting feeling.